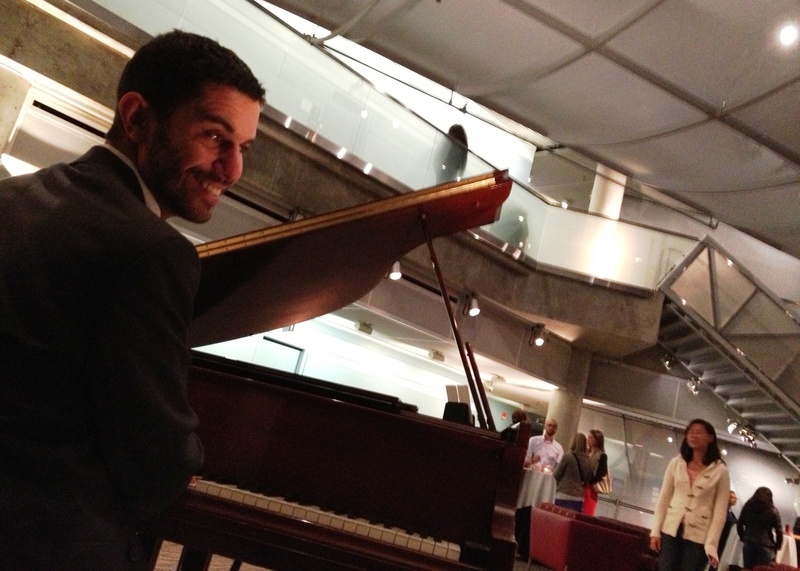 Born and raised in Colorado, Tory is a lifelong learner and music educator with thousands of hours of experience in both instruction and performance. Tory Le. has over 13 years of music experience in the Englewood area. Tory Le. 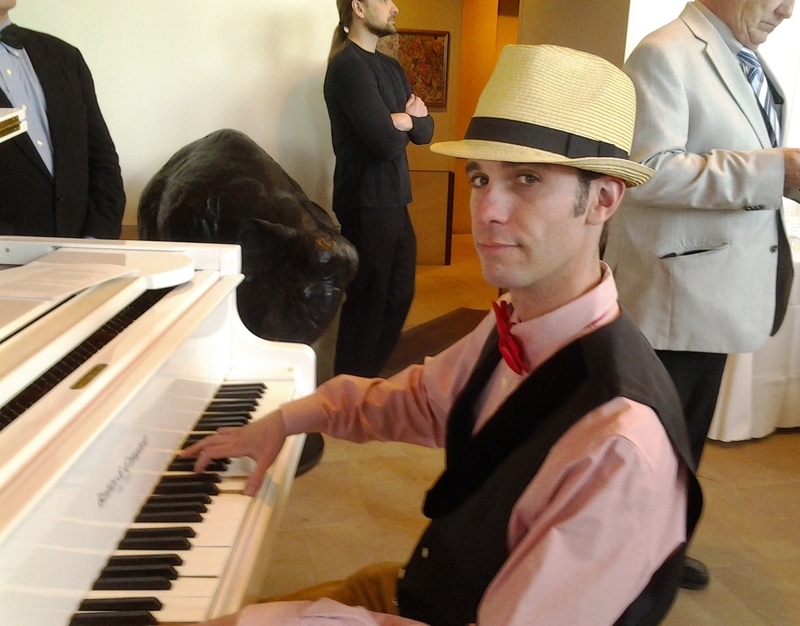 is proficient in and teaches Keyboard and Piano Lessons, Song Writing Lessons, . Attended Northwestern University, including two years of coursework in Music Composition. Classically trained with emphasis on performance and creative music. From children’s parties, nursing homes, outdoor weddings and private recitals, and sports organ to cocktail hour with the ship’s captain, Tory has performed live for over 2,000 hours professionally. Some of his most exciting venues include: Twenty Princess Cruises sites on five different ships over two years, The Brown Palace, Magness Arena-D.U., Pepsi Center, Dazzle, Mercury Café, Hilton-Buenos Aires, Denver Hyatts and Sheratons. 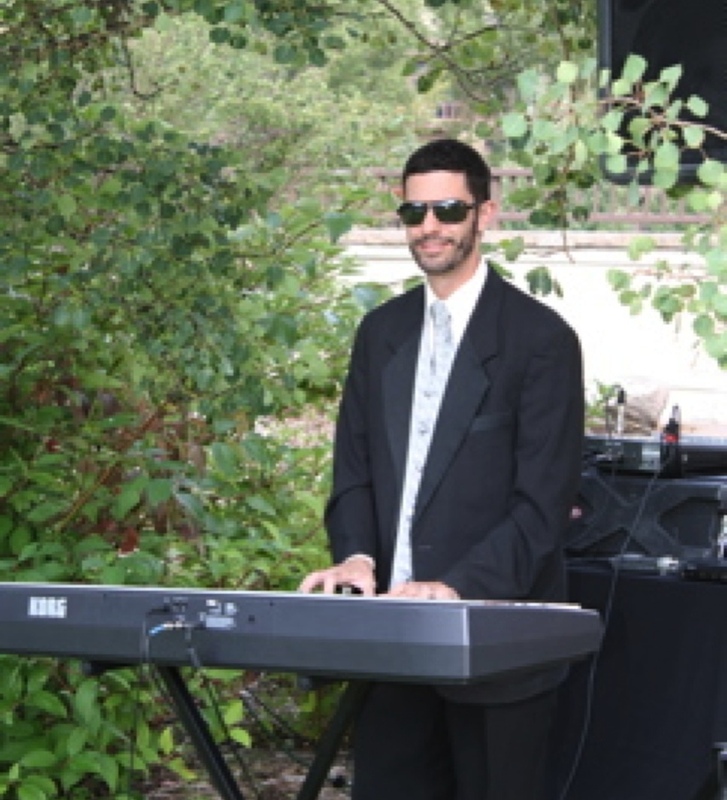 He currently plays at local restaurants/hotels as well as private events. Taught several thousand private lessons, and worked as a substitute Music teacher at a number of both public/private schools. Tory Le. is willing to travel up to a distance of 15 Miles to teach a lesson in your home.